Acute limb injuries including fractures, wounds, sprains and strains (excluding potential hip or thigh fractures). Minor head injuries including wounds to head and face (excluding children under 1year and those with associated neck injury, loss of consciousness or any vomiting). Foreign bodies in eyes, ear or nose. Insect and animal bites and stings. Suturing (stitch up) wounds (excluding eyes, nose and lips). This practice does not distinguish between urgent and routine appointments. Instead there are a significant number of same-day appointments available each day as well as appointments that can be booked in advance. You can see below the booking system of a typical morning clinic with one of our GPs. When you ask for an appointment, you will be offered one within two working days, and usually the same day, unless you wish to see a specific doctor, in which case you may need to wait until they are next available in the surgery. As certain days are busier than others, we would ask patients not to make appointments for a Monday morning or Friday afternoon for a regular or follow-up appointment but choose a convenient time in the middle of the week. You can telephone or book online for a ‘same day’ appointment from 8.00am on the day, some of those appointments are also made available at 8pm the previous evening. This is to enable you to make any arrangements required in order to attend for the appointment promptly. We are offering pre-booked appointments between 8.00am - 10.45am on Saturday mornings and 6.30pm - 8.50pm on Monday evenings. If these appointment times are more convenient, please let our reception team know and they can arrange for you to be seen by a doctor during these times. Doctors and nurses are available each day to talk to you on the telephone if you need advice on a health problem. You will be asked to leave your telephone number and they will call you back. The receptionist will ask you the subject of the call is so that any relevant medical records can be made available to the doctor. If you cannot attend an appointment for any reason please inform us via our cancellation line (option 2,1) this will ask for your name, date of birth and date and time of the appointment. Please let us know as soon as possible in order for us to give the slot to someone else. 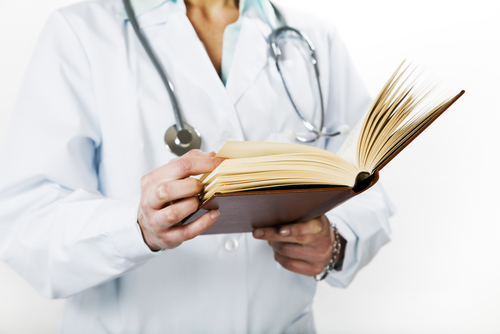 This practice records all instances where a patient does not attend an appointment. Calling the surgery less than 15 minutes before your appointment will count as not attending but please still let us know so Doctors and Nurses can use the time wisely. Whilst we encourage our patients to come to the surgery, where we have the proper equipment and facilities available, we do appreciate this is not always possible. 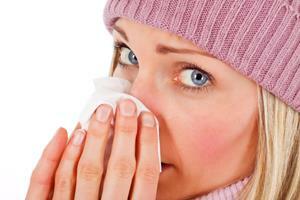 If you are housebound or are too ill to visit the practice, you may request a home visit. To do so you must call reception on 01273 506361 (option 1) before 10:30. Your GP will only visit you at home if they think that your medical condition requires it and will also decide how urgently a visit is needed. Please bear this in mind and be prepared to provide suitable details to enable the doctor to schedule house calls. 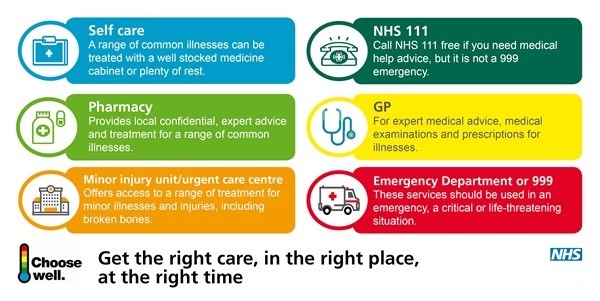 A doctor will always ring you or a carer to assess the situation and check that you are suitable for a home visit and the the visit will be carried out between the morning and afternoon clinics - we cannot provide a specific time. The practice is a training practice and regularly has medical students working at the practice to aid training, but patients never have to be seen by students if they do not wish to, just inform reception that you would like to see a doctor. 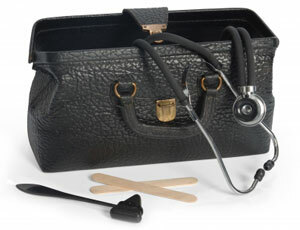 We also often have qualified doctors training to be GPs in the practice. From time to time they request to video a consultation but there is no obligation to do this and they will be happy not to if requested.